Our 350-unit storage facility houses your boat off the water and away from the elements. Shrink wrapping adds further protection, and you can either leave your wrapped boat here or take it home for storage at your own place. Safely shut down for the season. We’ll drain the water, change oils and filters, fog the cylinders and put stabilizers in the fuel. Every part will be protected! And then wake up again in springtime! 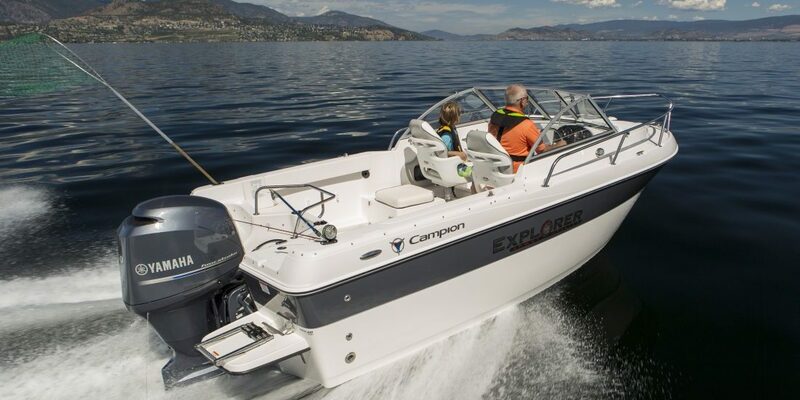 When the weather warms again, we’ll get your boat ready for the water. Our program includes checking the fuel quality, starting up the boat and, if necessary, giving your engine a tune-up that can include a battery charge and new plugs as needed.